This is the complete log of SimplyHelp projects and activities that occurred during the year 2009. SimplyHelp joined forces with Foothill Unity on Dec. 21st, in order to bring Christmas cheer to 1800 low income families in LA County. 45 Volunteers helped distributing gift bags and other donations to people living below the poverty line. 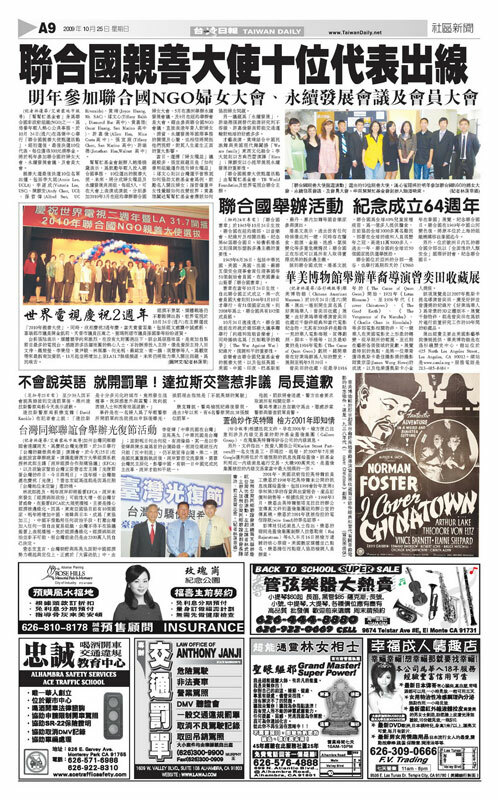 On Dec. 26th, SimplyHelp and China Airlines organized a morning of great entertainment for elderly living in the nursing home in Los Angeles’ China town. 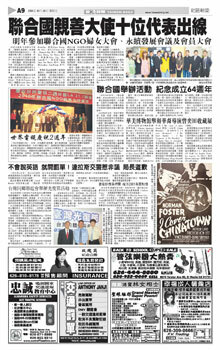 Traditional Chinese dances, live music and fun exercises brought lots of fun and holiday cheer to 380 elderly. Tina and Lotte traveled to Cambodia to document the impact of SimplyHelps projects over the past nine years. The trip was very successful. 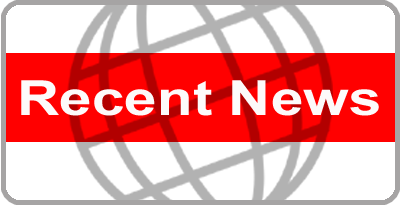 SimplyHelp appointed a new representative for our branch in New York. Weishan is continuing her studies in Berlin and Jean Fang will take over her duties. SimplyHelp held a contest to select 4 Artistic Ambassadors to perform at the SimplyHelp workshops at the United Nations conferences. SH hosted a contest seeking Artistic Ambassadors for upcoming SimplyHelp workshops to be held during United Nations conferences. 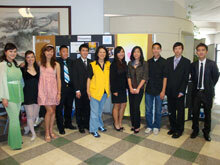 The contest was held on Saturday Oct. 24 in El Monte, CA. Oscar Huang (speech) and Annie Lee (dance) will open the SimplyHelp workshop at the United Nations in March 2010, Andy Chen (viola) and Victoria Lee (painting) will open the SimplyHelp workshops at the UN in May 2010. SimplyHelp attended the United Nations 62nd annual DPI/NGO conference, which was held in Mexico City. The topic was “Disarm Now! For Peace and Development”. Over 1300 NGO’s from all over the world attended, and SimplyHelp was able to meet lots of other NGO’s with whom we can work together in the future. For pictures and a touching report by our Youth Representative please visit the ‘Global Activities – United Nations’ site on this website. A container was shipped to El Salvador. The container was full of brand new items. 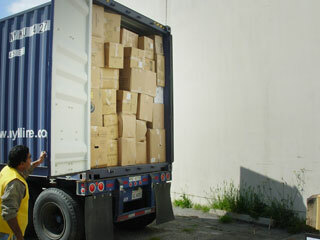 A container was shipped from our former SimplyHelp New Jersey branch to El Salvador. 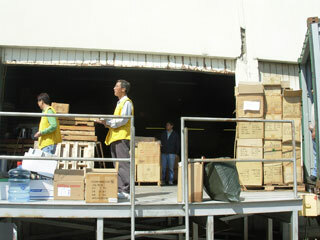 A container was shipped to an orphanage in China, in collaboration with the Lighthouse Foundation. SimplyHelp has formed a Strategic Planning Committee, consisting of two business school students, Tina and Lotte. High School students from the Arroyo High School are volunteering for SimplyHelp and help to sort and pack donations and make sure the donations are ready to be shipped out to countries in need. SimplyHelp had press conferences on the two new Vocational Training Centers in La Libertad and San Salvador, El Salvador; the construction of the 3rd Senior Center for homeless elderly in Cojutapeque, El Salvador and the donation distribution in Honduras. Tina and Cathy went to Honduras to distribute donations with the First Lady of Honduras, Xiomara Castro de Zelaya. The second Vocational Training Center in El Salvador opened. The center is located in San Salvador and offers a wide variety of vocational classes, similar to the SimplyHelp Vocational Training Center in La Libertad, El Salvador. SimplyHelp shipped a second container to Honduras, this time FUNAG-a Honduran NGO- was the recipient. SimplyHelp has moved to its permanent new office in Downtown Los Angeles, 121 S Hope St. #406, Los Angeles, CA 90012. 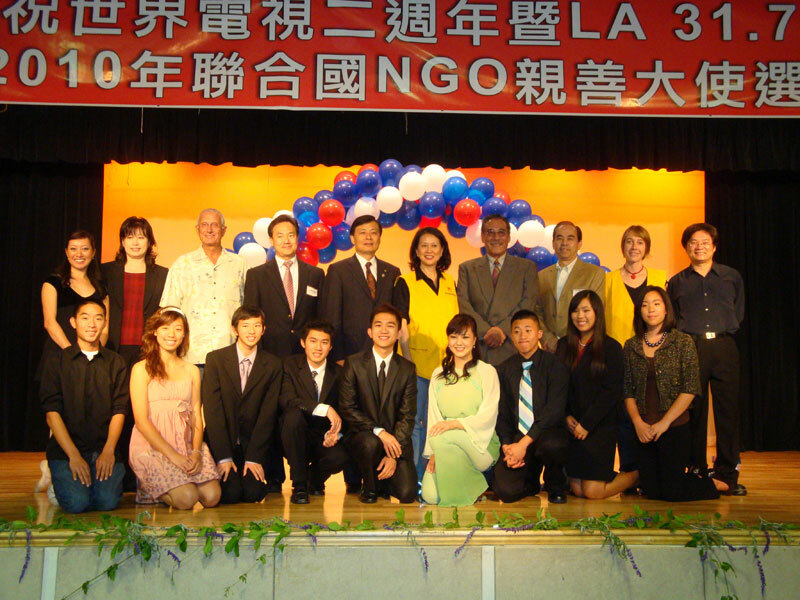 Tina and Ms. Ling went to El Salvador to open the Vocational Training Center for Women, in La Libertad -- El Salvador. Women will be able to receive training in Gastronomy, Cosmetology, Banking, Bar tending, Hotel Maid services and Tailoring. A day care is available for the children of students. 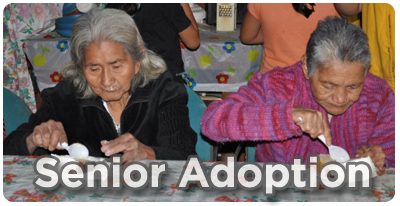 Tina signed papers allowing the construction of the 3rd Senior Center in Cojutapeque, El lvador. Tina and Ms. Ling distributed donations to people living in poverty in La Libertad and Cojutapeque. SimplyHelp shipped two containers with donations this month: One to El Salvador and one to Honduras. SimplyHelp’s volunteers had a lot of fun making animal balloons to raise money during the Chinese New Year celebrations at the Puenta Hills Mall on February 7th and 8th. SimplyHelp got off to a fresh start in this New Year, with a new office in down town Los Angeles. SimplyHelp sent a container to the Gambia. The container contained school bags, school desks, clothes, toys, sunhats, stationary and shoes.